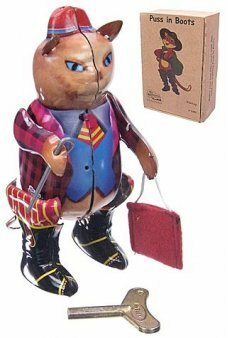 Open the Green Egg to shape, stretch and bounce this retro toy. 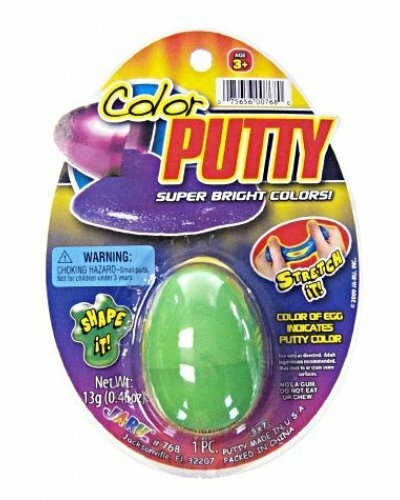 It’s bright green, solid-liquid goo in a resealable plastic egg. You just can’t stop playing with it. A fun party favor and classic stocking stuffer. 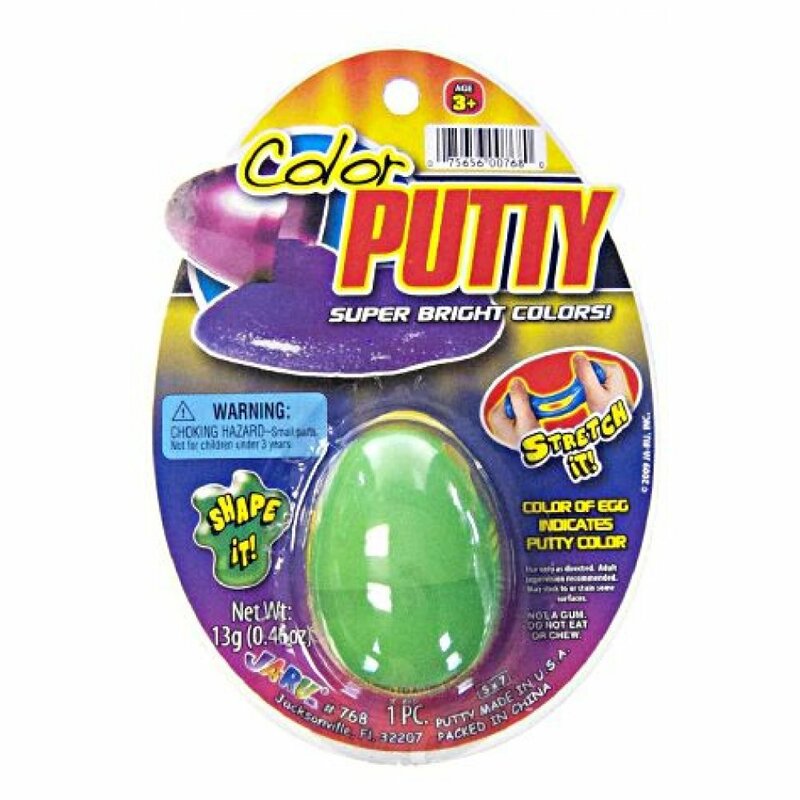 Package: One Color Card with .46 oz Putty in Egg - "Color Putty - Egg Indicates Color"
160 shots for our 8 shot Ring Cap Guns. Our Cowboy Collection red ring caps are perfect for your wes.. 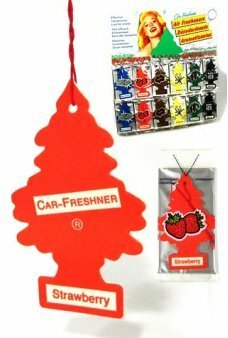 Hang our classic red Strawberry Little Tree air freshener from your rear view mirror to add a fresh ..
Our classic Army Playset includes assorted military action poses, a German Flag and a neat Army Guys.. When your lips are chapped, what's the first thing you think about? Cupcakes, of course! Don't you w.. Throw and catch our Large Yellow Flying Disc. Just flip and fly! Our classic yellow plastic fly..
Race our cute Unicorns! 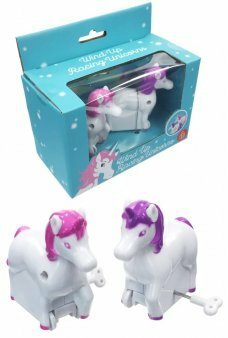 Is the Pink or Purple Unicorm the fastest fantasy creature? Just windup the ..